Google. Mobile. Tablet. Friendly Websites. Looking to impress your clients and gain more clients online? Really Pro offers a range of innovative web and online development services designed to support any business or organisation from start up to multi-national. You can choose an ‘off the shelf’ straight forward package or create something amazing with us if you have a bigger, bespoke project in mind. 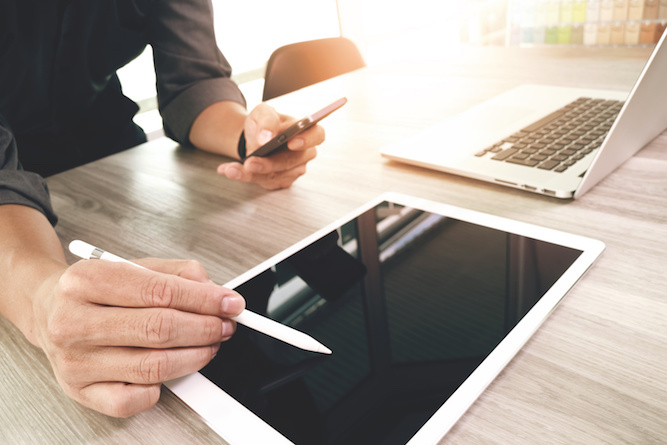 Whatever your needs, rest assured we have the expertise and solutions to confidently cater for your online requirements. 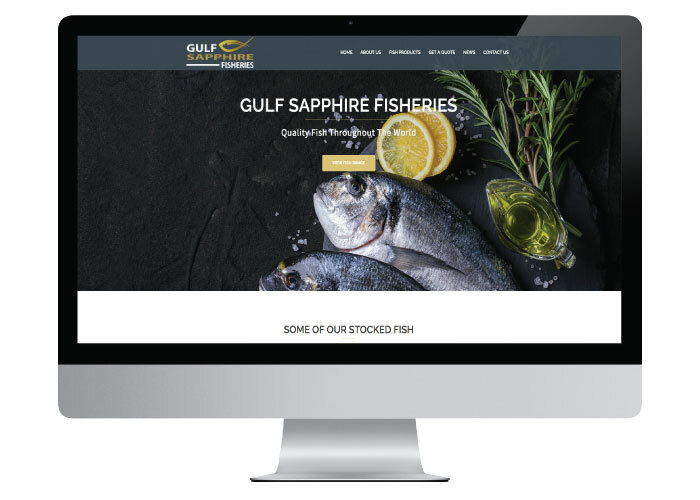 A Bespoke designed website for an overseas company based in Saudi Arabia who supply fish throughout the world to large food chains. The website has design features and custom features. 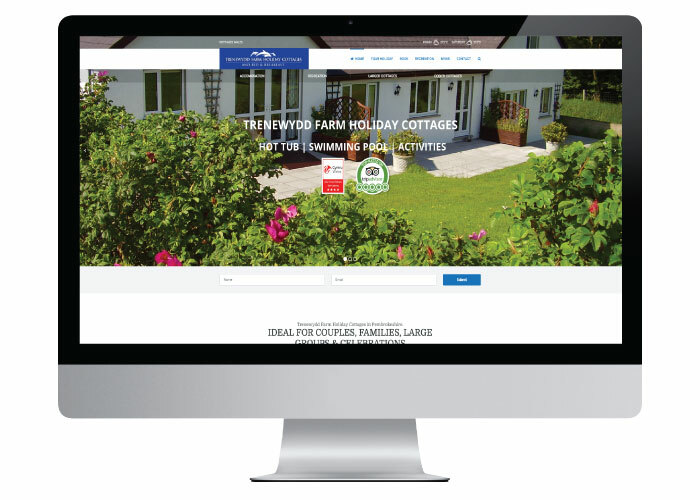 An eCommerce website designed for Trenewydd Holiday Cottages to promote the holiday farm based in Pembrokeshire. This website has a booking form and other bespoke modules. “I met with the Really Pro team and never realised how much money I was wasting with my old website developer. Whenever I needed changes, my old website developer used to charge me to change pictures or content. My new website is fantastic, I get customers every week from it. Whenever I need changes to the site, they do them in such a quick time and they don’t charge for the updates.